As America’s original hard cider, we have always done things our own way, forging a tradition of quality and craftsmanship with every cider batch we craft. At Woodchuck, our Cider Makers meticulously oversee the details of every cider before any bottle or keg leaves our Cidery. It’s this special attention and passion for cider that ensures we always deliver a premium hard cider that is true to our roots. Enjoy the brand that started the American cider revolution. 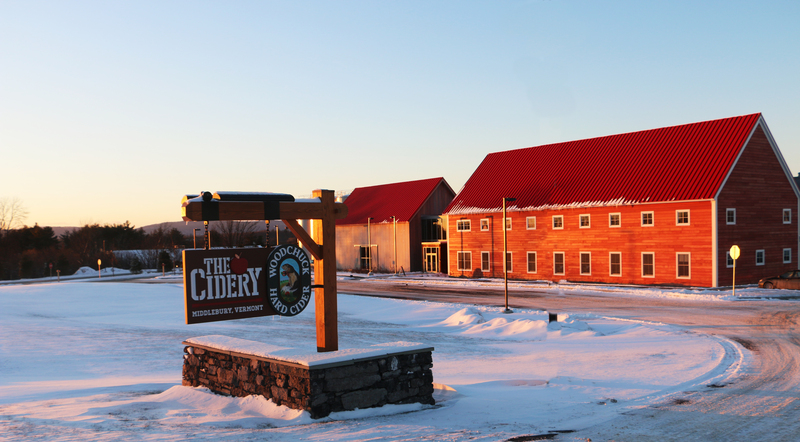 Visit our Cider House in Middlebury, VT after a day on the mountain for self-guided tours, tastings, Woodchuck® gear, and 20 ciders on tap. We think there’s nothing better than swapping stories with family and friends over a pint at the Cidery. 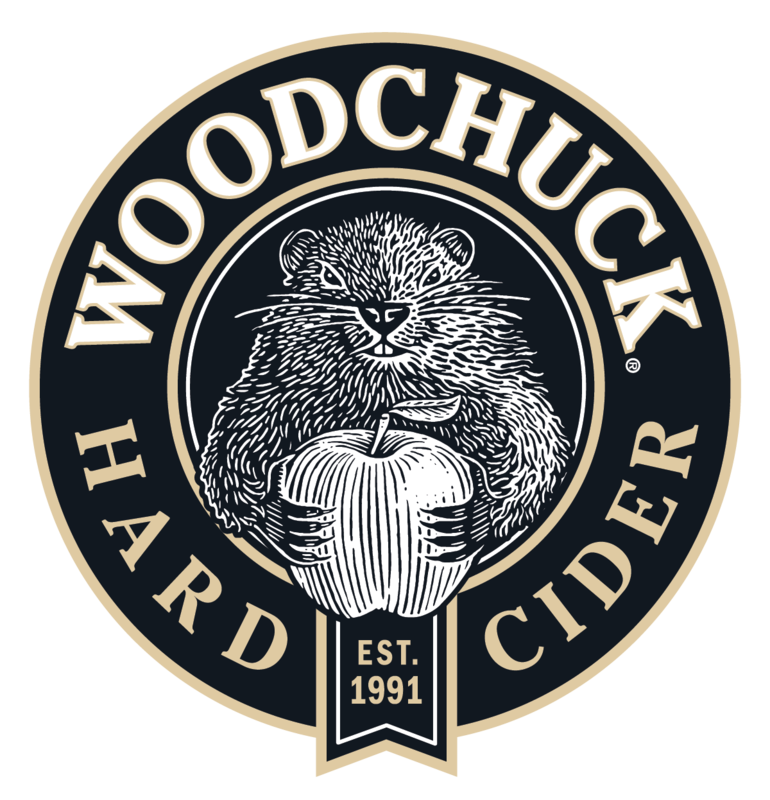 For recipes, seasonal releases and special tasting events, visit www.woodchuck.com.